Home / SkinCare / MaleSkin - Polaar Icy Magic Eye Roll On. MaleSkin - Polaar Icy Magic Eye Roll On. MaleSkin, the online shop for all skincare for men, offer a wide range of men's skin care information. MaleSkin are far more than simply an online men's grooming shop. The regularly updated Skincare Testimonial page, in depth analysis on all things skin and regularly updated product reviews to give you the insight on just what fellow skin care phonetics are talking about. MaleSkin is far more than a website, it’s a brand new way of life that u will want to be a part of. A host of brand new products that are displayed effortlessly the Polaar Icy Magic Eye Roll On caught my attention. 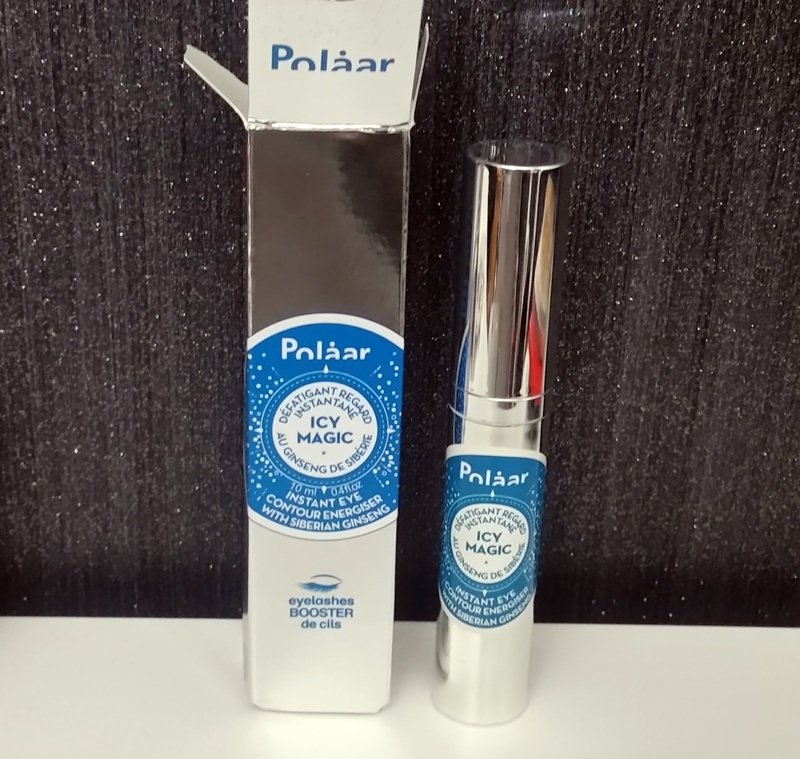 The number one selling eye care product for men from Polaar is their Icy Magic refreshing eye roll-on which has truly taken centre stage of the male grooming world in recent years and has been continuously courted and praised for helping to tackle dark circles, fine lines, puffiness and eye bags. The ice cold refreshing eye roll-on adds radiance, brightness and vitality to your eye contours, with it’s instant cooling and anti-ageing benefits. transforming tired and fatigued looking eyes, whilst adding a kick start to your skin care regime with this power product, formulated with active ingredients and designed to regenerate the under eye region significantly within 15 days. A key factor in the appearance of dark circles and eye bags is poor micro circulation in this area of your face. Again, with a highly charged patented formula, improves micro circulation in this delicate part of your skin, leaving you to reap the rewards and enjoy the anti-inflammatory supremacy of this skin care for men product. Containing no parabens, oil or alcohol, Polaar wonderfully negotiate the fragile nature of your under eye with a little help from active ingredients found in the Arctic and Antarctic. AQUA, BUTYLENE GLYCOL, GLYCERIN, COCO-CAPRYLATE/CAPRATE, DICAPRYLYL CARBONATE. PHENOXYETHANOL, HYDROXYETHYL ACRYLATE/SODIUM ACRYLOYLDIMETHYLTAURATE COPOLYMER, MICA, ISOHEXADECANE, ACRYLATES/C10-30 ALKYL ACRYLATE CROSSPOLYMER, TOCOPHERYL ACETATE, TITANIUM DIOXIDE, ETHYLHEXYLGLYCERIN, SODIUM HYDROXIDE, DISODIUM EDTA, POLYSORBATE 60, SORBITANISOSTEARATE, ACANTHOPANAX SENTICOSUS ROOT EXTRACT, PANTHENOL, ACETYL TETRAPEPTIDE-5, BIOTINOYL TRIPEPTIDE-1. 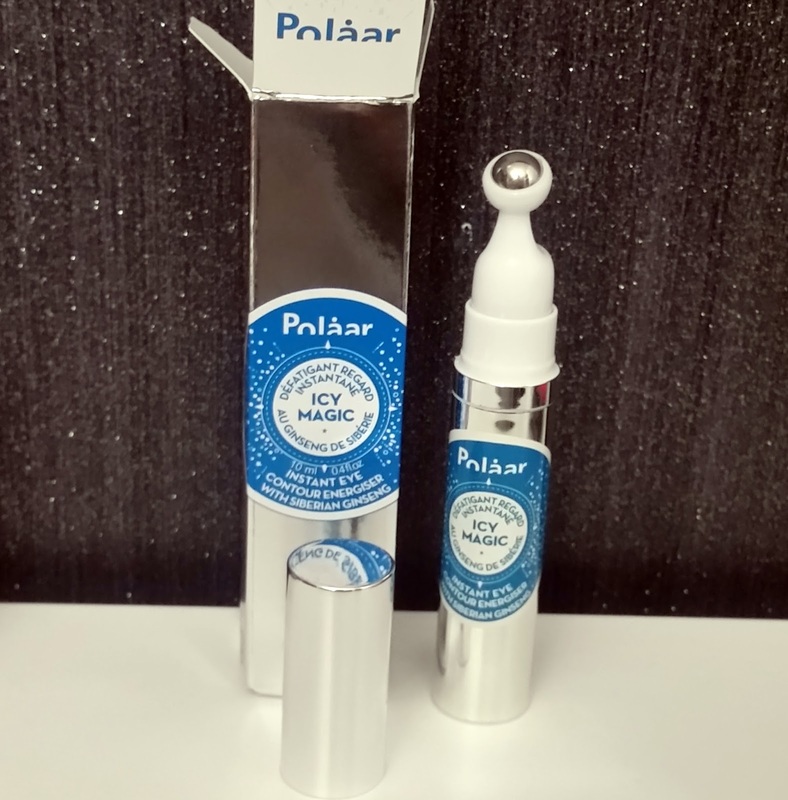 Designed for all skin types, Polaar’s Icy Magic eye roll-on utilises the design of it’s metal ball eye roll on, which allows for quick and targeted absorption to the skin. Taking the lid off the Polaar Icy Magic Eye Roll On you are greeted by the metal roll on applicator. Pressing down on the visible pump to dispense the right amount of product onto the metal ball applicator, you can then proceed to apply. The Siberian ginseng featured in this eye roll on is naturally found in the far reaches of Taiga. The adaptogenic plant is highly concentrated in antioxidant flavonoids which contribute to revitalising, toning and illuminating the eye contour. Combined with powerful tetra peptides and an added eye lash booster, with one single stroke you will see visible eye lash growth as well as improvement around the eye area. Applying to the under eye area, starting from the inner corner of your eye to your outer corner, then continuing to apply above in your top eyelid area is the best method for application. I would suggest applying to clean cleansed skin after your serum but before your moisturiser, so the eye roll on can penetrate the area easier without having to try and penetrate other products. The dry down is quick on the skin whilst a sensation of cool is felt with firmness around the eyes. You could store in the refrigerator for an extra boost of ice cold magic and quickly shrink submerged swollen blood vessels under your eyes upon application, a problem often associated with puffy eye bags. Research carried out on this product concluded that 70% of tested males noted a ‘huge difference’ in the appearance of their eyes after 28 days. Too many late nights? Looking to add an eye treatment into your skincare routine? 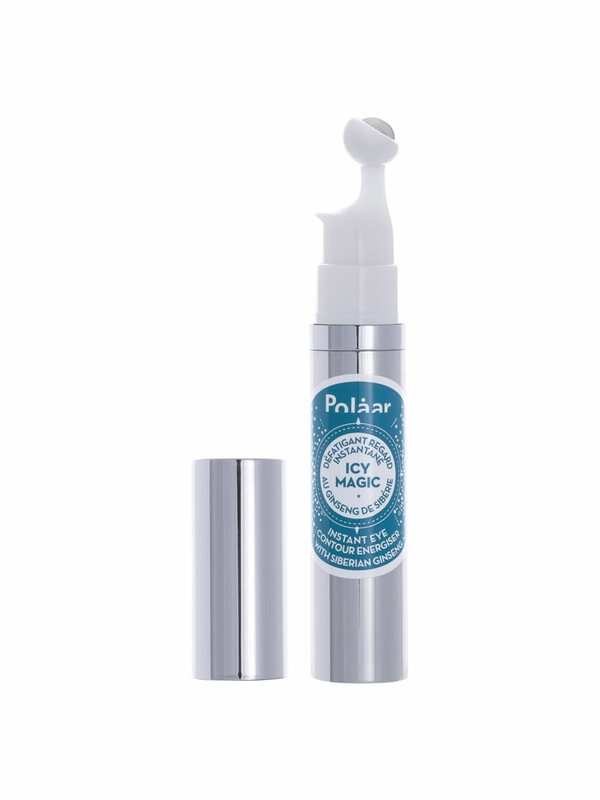 Head on over to MaleSkin to purchase the Polaar Icy Magic Eye Roll On. X Neil.